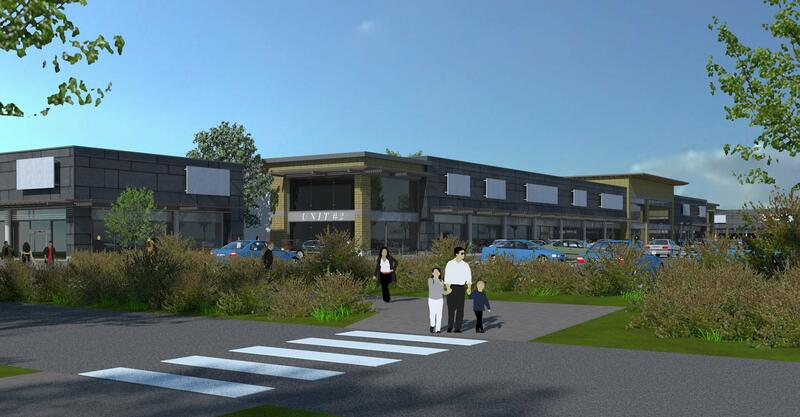 We have been commissioned by a private sector commercial development client to prepare architectural layouts for the redevelopment of Hayle RFC to provide retail accommodation. 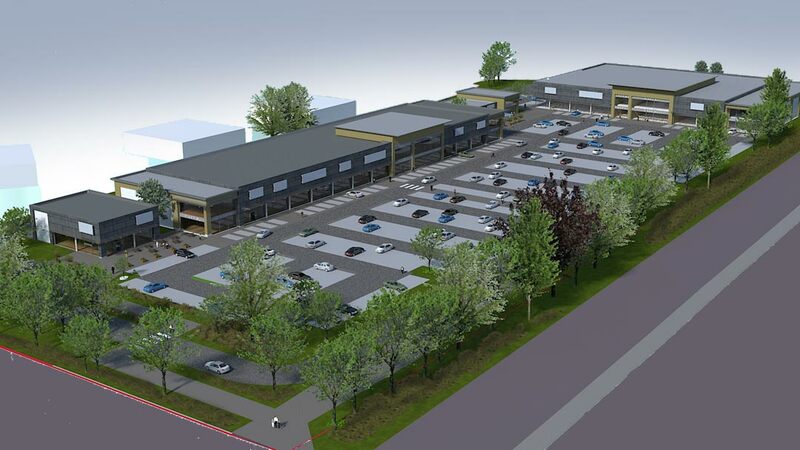 The site lies alongside the very successful Hayle Retail Park which will offer many familiar high street retail stores and offers the potential to enhance the retail experience to both sites. 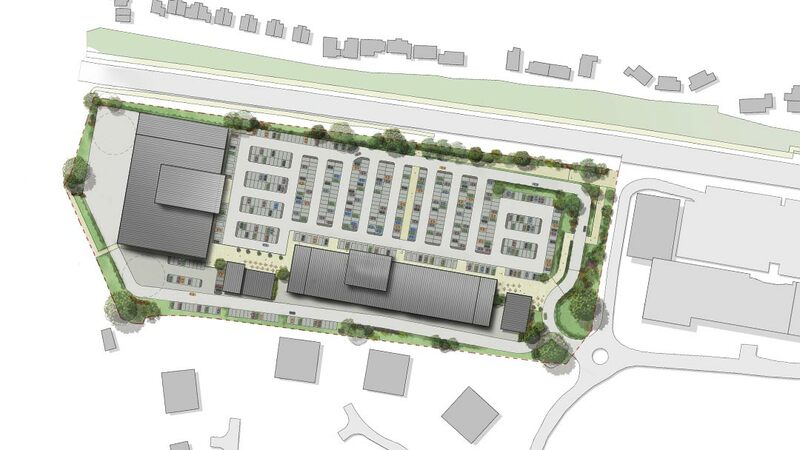 Feasibility layouts were prepared and in 2016 the developed scheme was granted outline planning permission to provide in excess of 10,000 sq.m. of new retail accommodation together with complementary restaurant uses, strengthening the overall retail offer at the Hayle location and further appealing to the wider Cornwall catchment. A contemporary architectural language has been adopted which respects the adjacent retail park but creates an identity of its own. Slate and natural stone rainscreen cladding is proposed to facades to draw from the indigenous building materials of Cornwall and large areas of glazing are proposed to provide vibrant frontages around the project.